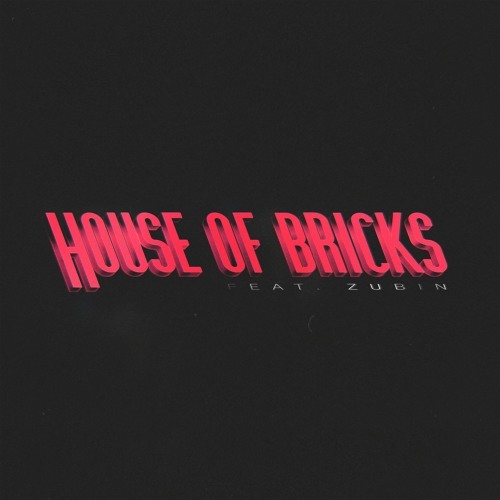 Melbourne Australia's Darcy links up with Philadelphia's very own Zubin for a new song called "House Of Bricks." You can stream the new song from the international connection via Soundcloud below. You can stream the new song from the international connection via Soundcloud below.